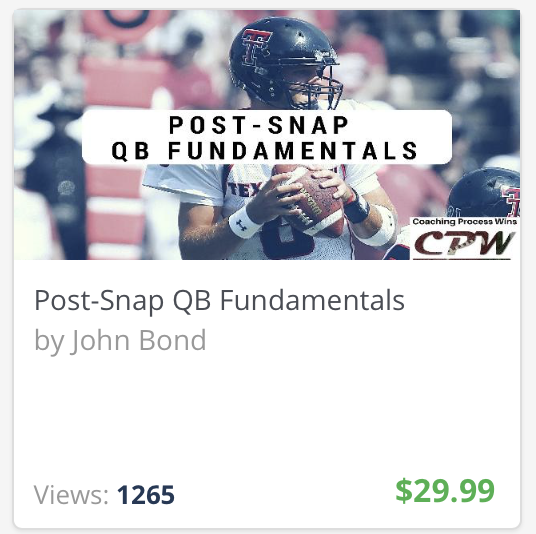 earned two Super Bowl rings as the Offensive Coordinator for the NY GiantsTo develop the complete player, you must be able to teach the complete technique. 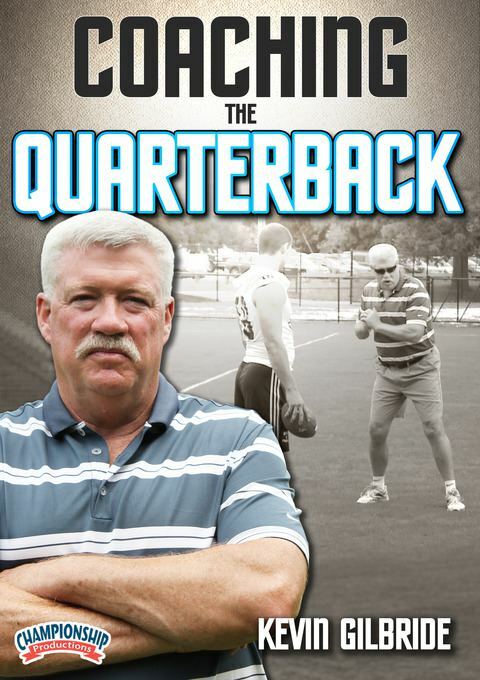 Long time NFL quarterback coach, Kevin Gilbride, does just that in this comprehensive look at the quarterback position.Coach Gilbride takes you through various fundamentals that he has used to help quarterbacks such as Eli Manning and Warren Moon. 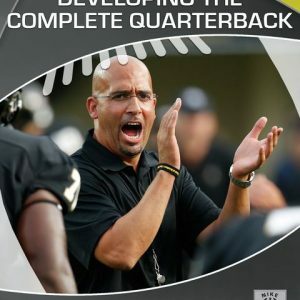 His focus is on teaching the four most important considerations for building a successful quarterback: judgment, accuracy, vision and arm strength. 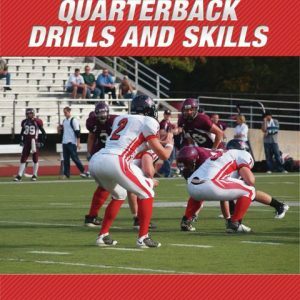 He not only offers instruction for developing players’ physical qualities, but also the mental aspects of the game.